The Express and Star reports that Supplementary Business Rates, as recommended by the Centre for Cities, would raise £27.5million by allowing local councils to levy an extra 2p in the pound on businesses in their area. Apparently this additional money would be spent on transport, roads and housing. But hang on, don’t we already pay for such things through other forms of taxation? As usual, they want more of our money, and this time the burden falls upon our local businesses, many of whom are already suffering from a pretty serious downturn in trade. We’re informed by the Centre for Cities that nine out of ten businesses are all in favour of local authorities having the right to slap anything between an extra 2p to an extra 4p onto their rates. If that seems unlikely, that’s because it is. 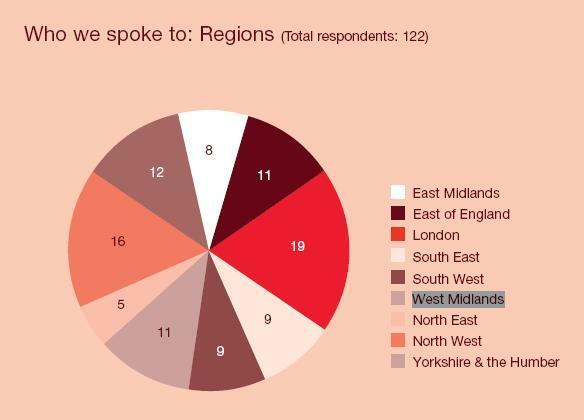 In reality, of the 122 people surveyed for this report, only 27 of them were actually from the business community. Just 11 of them were from the West Midlands. To project the views of a small handful of (no doubt carefully chosen) individuals as if they were representative of the regional, and indeed national business community is really misleading the general public as to the popularity of this scheme. 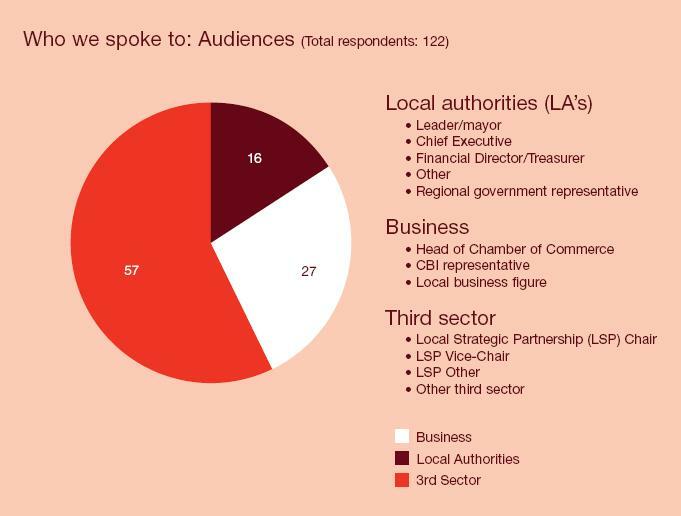 By far the majority of respondents were from Local Strategic Partnerships and the local authorities themselves, i.e. those with an interest in “generating significant extra funds” as the IPPR Centre for Cities paper says. The need for these extra funds is invested with a familiar sense of urgency, yet the TaxPayers’ Alliance have consistently highlighted the entrenched profligacy in the public sector. The proposal of another levy can only be treated with hostility in light of local authorities’ track record on spending. Consultations on the introduction of this new tax will come to their almost inevitable conclusion in June, after which your local businesses could be burdened with a 5% increase in their rates – stumping up funds to subsidise local government's inefficiency.